Hodja wanted to learn how to play the lute. So he approached a music teacher and asked him, "How much do you charge for private lute lessons?" "Three silver pieces for the first month; then after that, one silver piece a month." "Oh, that's very fair," exclaimed Hodja. "I'll start with the second month." From Essential Sufism. 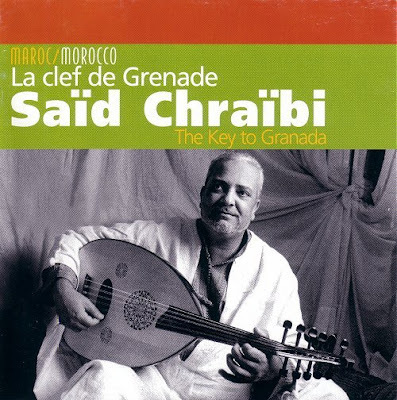 Header image is peerless Moroccan oud player Said Chraibi's CD for an Arab record label with a secret life. Read more here.